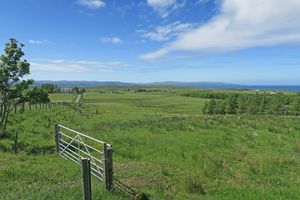 This is a fantastic opportunity to purchase a generous owner occupied croft (along with the tenancy of the common grazing shares pertaining to the croft), located in the north of the Isle of Skye, with planning in principle for the erection of a dwelling. 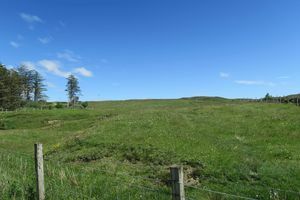 The decrofted house site extends to 0.22 acres and the total acreage of croft is around 15.6 acres, split into two separate areas, ideal for those with livestock or looking to create a small holding. 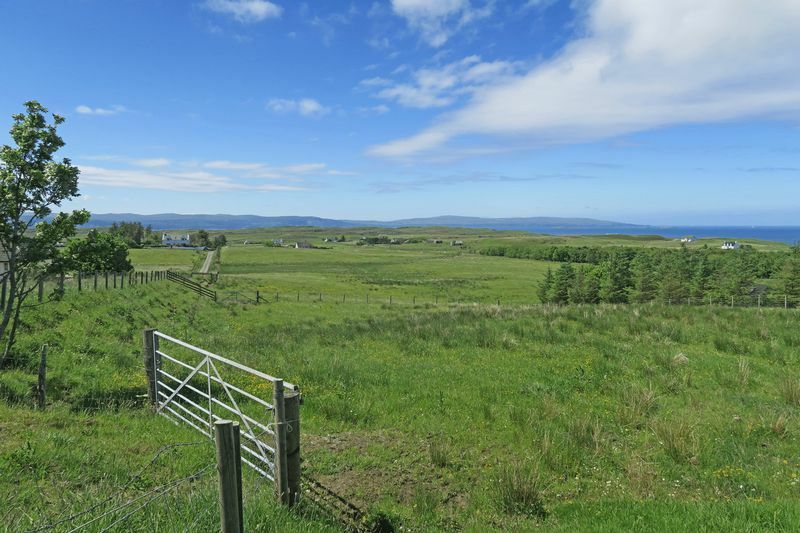 Earlish is located just south of Uig, a lovely rural setting whilst still being convenient for the route to Portree and into Uig itself. Call RE/MAX on 01471 822900 for more information. LOCATION: The Trotternish peninsula in the north of Skye is undoubtedly the most spectacular part of the island, with the Trotternish Ridge dominating the landscape and offering some of the best hillwalking and views on the island, from the Quiraing in the north to the Old Man of Storr further south. 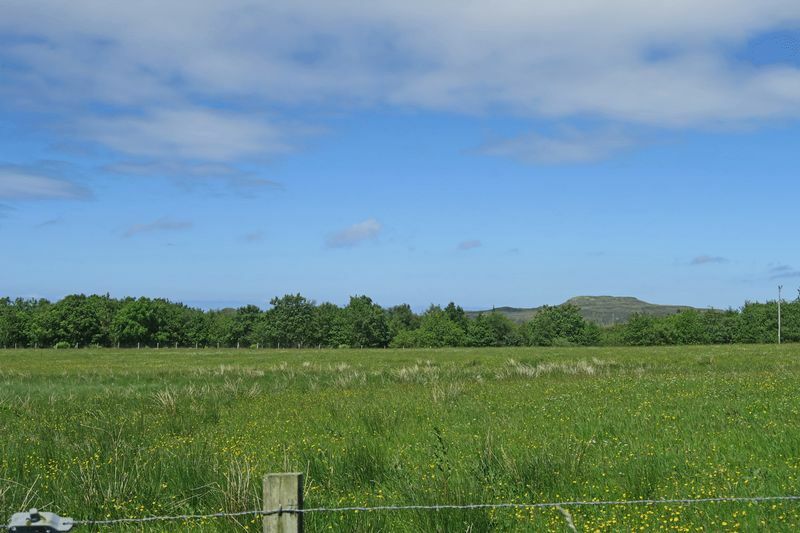 This is a place filled with mysticism and romance, standing stones and cairns. 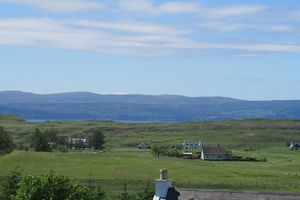 The small crofting community of Earlish is found on the hill overlooking the village of Uig, where amenities such as local grocers shop, and the ferry terminus for the Outer Isles can be found. 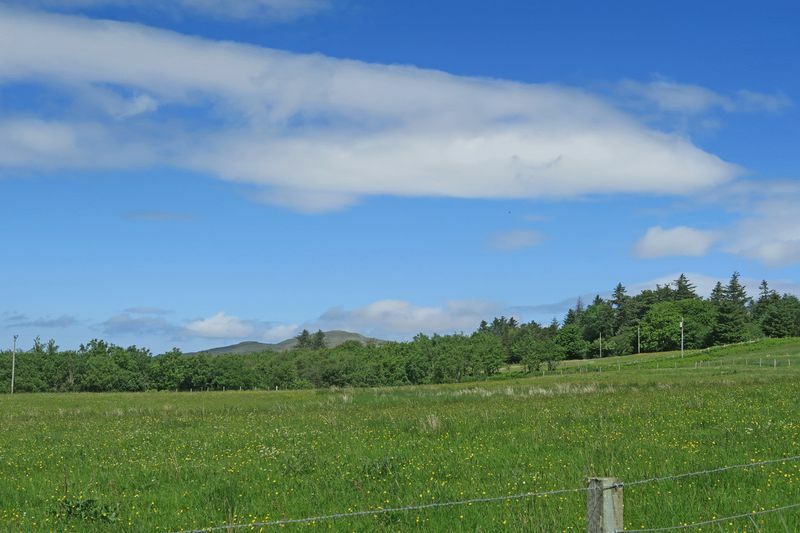 Walkers and climbers are spoilt for choice in this area with a wide variety of natural scenery, spectacular rock features and an abundance of flora and fauna, including alpine plants, corncrakes, golden eagles, sea eagles, otters, red deer and seals. 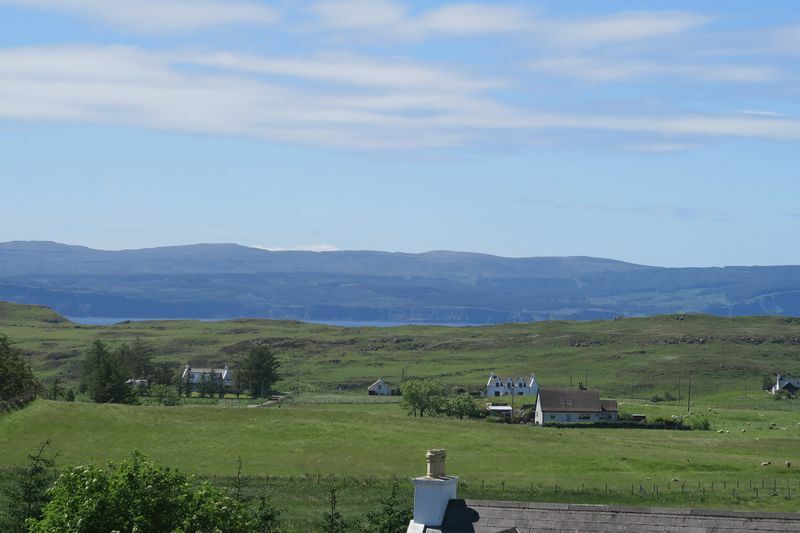 Portree, the island’s capital, is only 14 miles from Earlish. 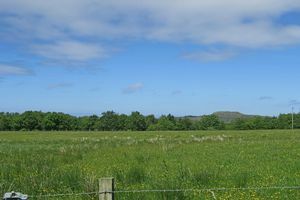 The croft is fenced, with the largest portion being good quality grazing/agricultural pasture of around 8.7 acres located on the lower Earlish road, the house site is located within this area. The remaining acreage of 6.9 acres is situated on the upper side of the main road, an undulating area with a burn. 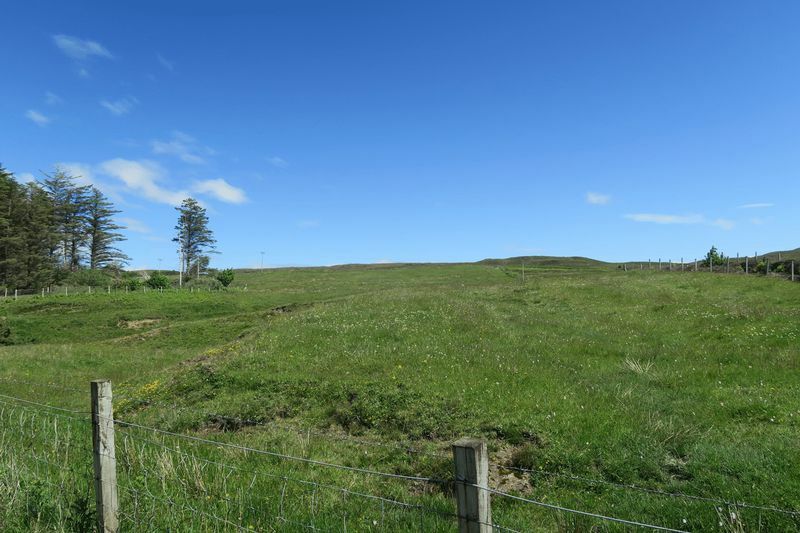 The 0.22 acre plot (to be confirmed by title plan) is easily accessible for development and planning in principle has been granted. 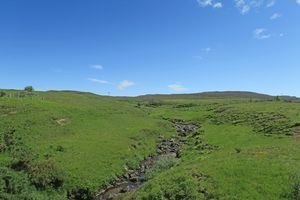 The common grazing shares are held in tenancy by the vendor and the assignation of such would be subject to the approval of the crofting commission. It is advisable that the services of a solicitor, proficient in Scottish crofting law, are sought. SERVICES: Mains electricity and mains water are close by. Drainage will be to septic tank. All services are the responsibility of the purchaser. 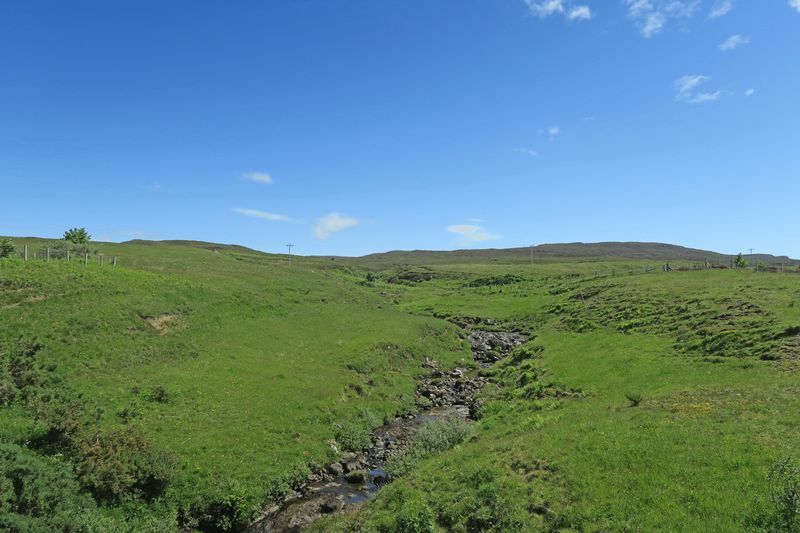 DIRECTIONS: Follow the A87 out of Portree towards Uig for around 14 miles until you come to the township of Earlish. 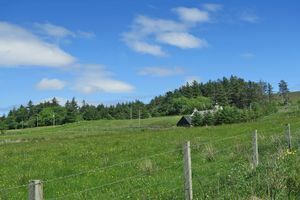 Take the turning to the left, the plot is on the right hand side and there is a RE/MAX sign on display. It is important that your solicitor notifies this office of your interest otherwise the plot may be sold without your knowledge.